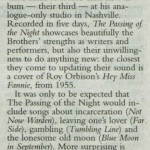 The Lost Brothers live on RTE’s Saturday Night Show, January 2013. 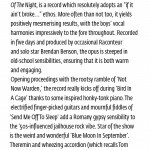 The new animated video for The Lost Brothers “Blue Moon In September”, taken from The Passing Of The Night. BUY IT! 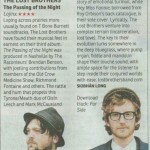 The Lost Brothers reviewed in The Irish Times today.